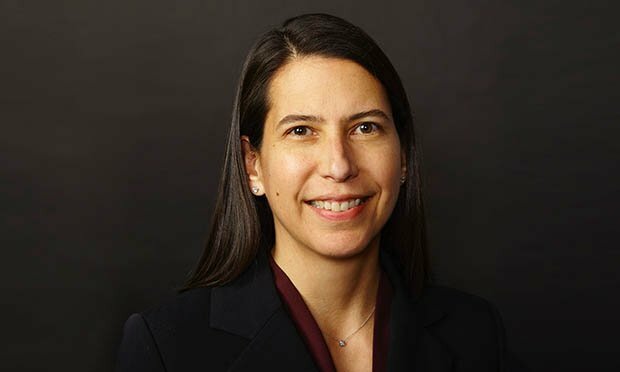 Women Leaders in Tech Law 2018: Nicole Bartow, Uber Technologies Inc.
Bartow, senior director of litigation at Uber, has this advice for lawyers thinking of entering the tech industry: "Learn the technology deeply." Nicole Bartow, senior director, litigation at Uber, and her team successfully guided the company’s defense in the Waymo v. Uber autonomous vehicle trade secret case. That resulted in a favorable settlement for Uber—all while keeping up the litigation team’s morale through the significant challenges facing the company and through changes in the legal department.